Opioid misuse and abuse can be both costly and damaging to patient health. The new Opioid Impact report measures the prevalence of opioid overuse warning signs and risk indicators and quantifies the financial impact of opioids on plan spending. The Breast Cancer Treatment Path report is a narrative walk through of care quality indicators for breast cancer patients. 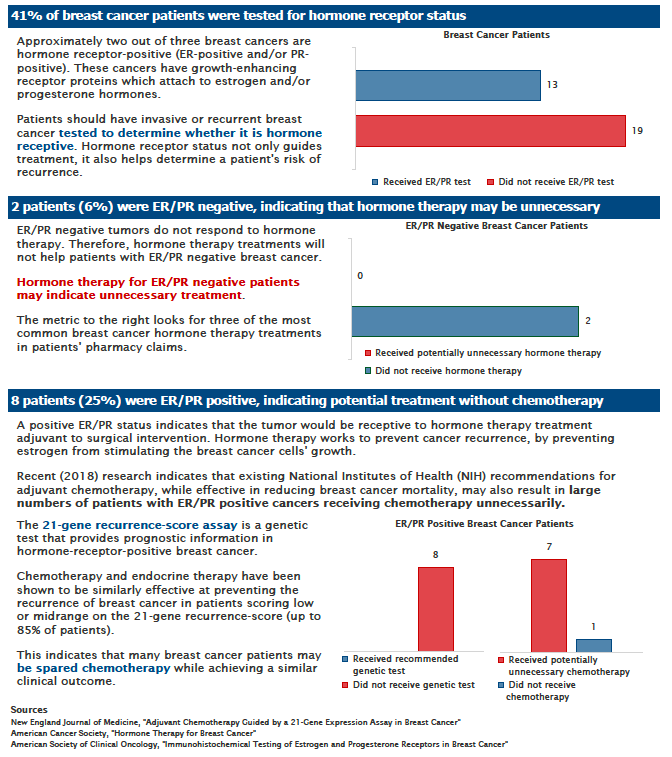 Deerwalk released this report in response to exciting new research on best practices and the necessity of chemotherapy. You can read more about the context for this report from the New York Times. 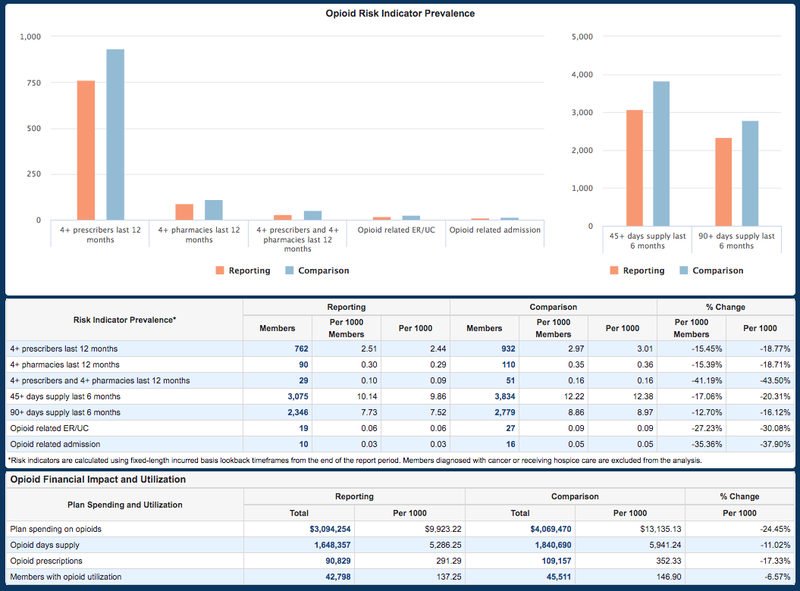 Customers seeking more information on Plan Analytics Release 7.9 should contact their account managers.